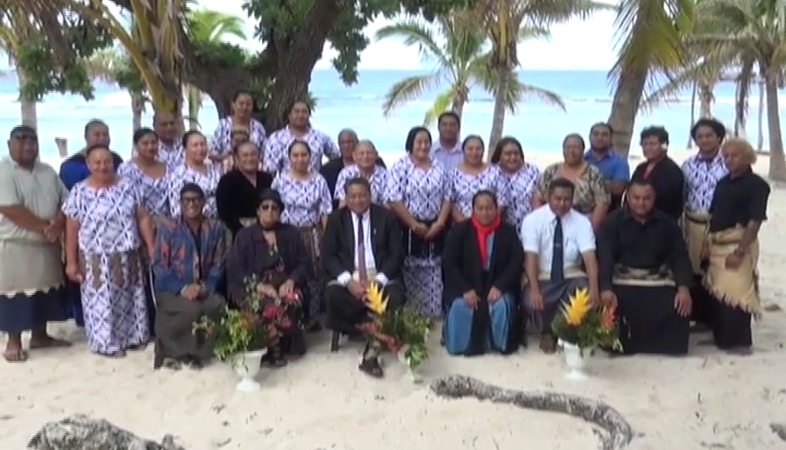 The Minister for Internal Affairs this morning opened a 5-day retreat program of the Tonga Family Health Association. The purpose of the retreat is to enable the association to be a role model in solving the main issues faced today especially by the youth. 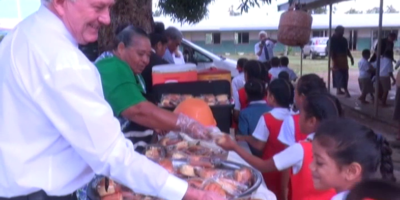 Losaline Ma’asi highlighted the importance for the leaders of various churches in Tonga to work together to set up a national family prayer service day for the country. She said various churches including the Free Wesleyan Church also the Church of Jesus Christ of Latter-day-Saints already have a similar program for their families once every week but she hopes that this will be a great opportunity for every family in Tonga to prioritize family time perhaps once every week. 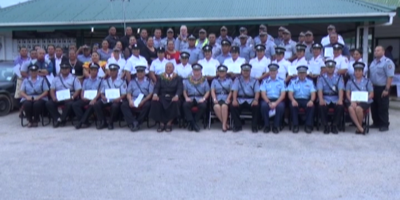 The Chairman of the Tonga Family Health Association board – Sione Hufanga, further elaborated on the initiative saying there are many issues faced by the youths today including the use of alcohol and drugs amongst others. Present at this morning’s program was the Minister for MEIDECC, who Hufanga hopes would open up the opportunity for their collaboration with the Climate Change Department to address the issues faced by the youths. Sione hopes that by the end of the workshop, they will be able to achieve their goal in ensuring healthy lives and promoting well-being for all at all ages and that no one is left behind. Attending the program were also representatives from the Ministry of Health in the outer regions.